Blessed with Taj Mahal, one of the seven wonders of the world, Agra is one of the most prominent tourist destinations of Uttar Pradesh. 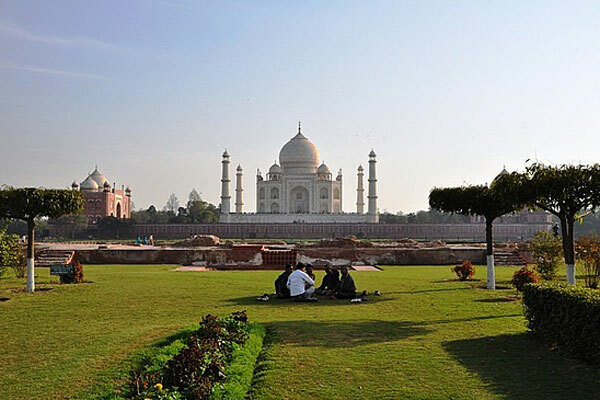 Agra is synonymous with the history of India. Over the centuries, Agra has enriched India with its philosophical contribution. It is the place to be if you want to observe the fascinating heritage of Mughal dynasty and their tombs, forts and mausoleum. The monuments of Agra are elaborately adorned with intricate designs. Even the houses of Agra have great detailing on them. Here are ten places in Agra that will fascinate you beyond words. Needless to say, the Taj Mahal is the most famous tourist attraction in India and even the world. The magnificent monument was built by Shah Jahan in the memory of his beloved wife, Mumtaz Mahal. 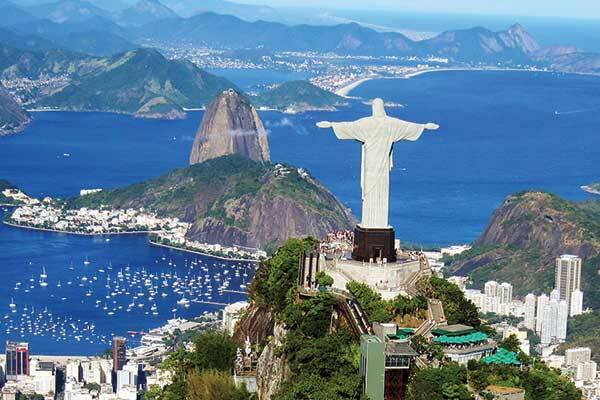 It was declared a World Heritage Site by UNESCO in 1983 and is one of the Seven Wonders of the World. 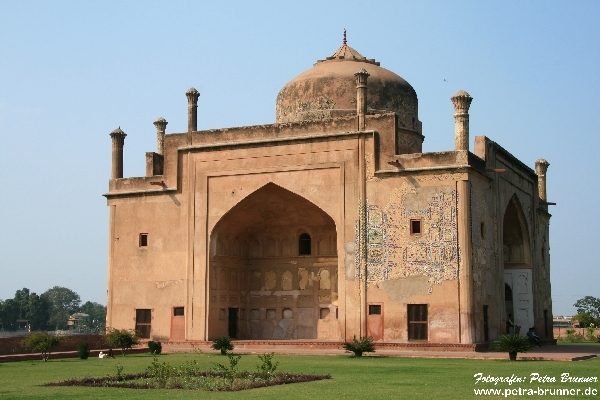 The monument is the proof of the brilliance of Mughal architecture. Taj Mahal is constructed on the red sandstone base topped with a marble terrace. Even the floors and walls of Taj Mahal have unique calligraphy. It took 22 years and 20000 workers to complete this monument. The Taj Mahal will surely captivate your eyes and senses, especially at night. It is open on all days except Friday and public holidays. You are sure to regret if you miss the Agra Fort on your visit to Agra. The fort is a masterpiece of construction and design. It is situated near the gardens of Taj Mahal. It was a brick fort held by a clan of Rajput. But Emperor Akbar captured and rebuilt it in 1565 when he decided to shift his capital to Agra. Within the fort, you will find some exquisite buildings like Diwane-I-Aam, Diwani-I-Khas, Musanman Burj, Jahangir Palace Sheesh Mahal, and Moti Masjid. 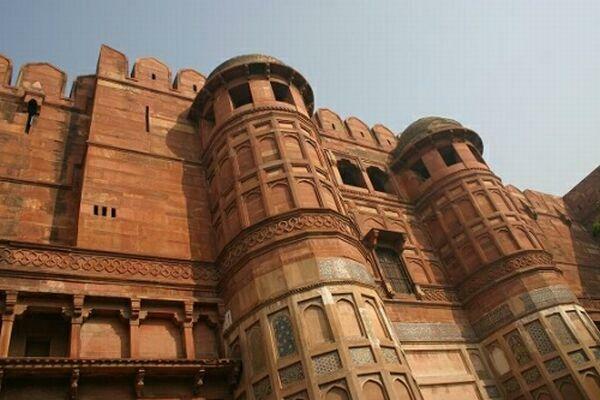 Also known as the Red Fort, the fort is a symbol of Mughal’s grandeur. It was at Agra Fort where Shah Jahan was held a prisoner by Aurangzeb. 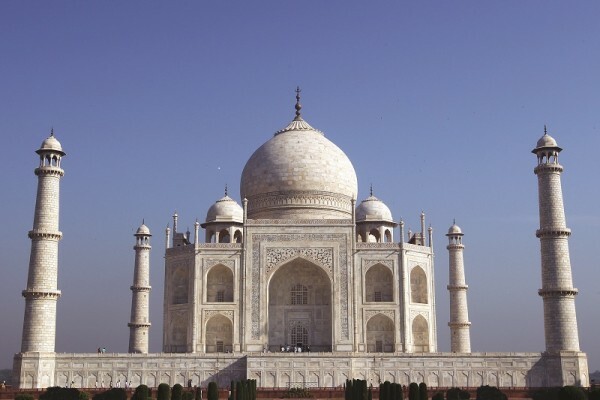 Shah Jahan would spend his time viewing the monument that he had built for his wife. 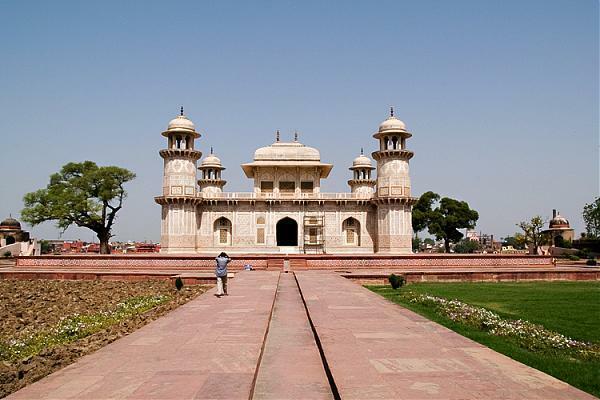 Itmad-ud-Daulah’s Tomb is one of the underrated places of Agra. 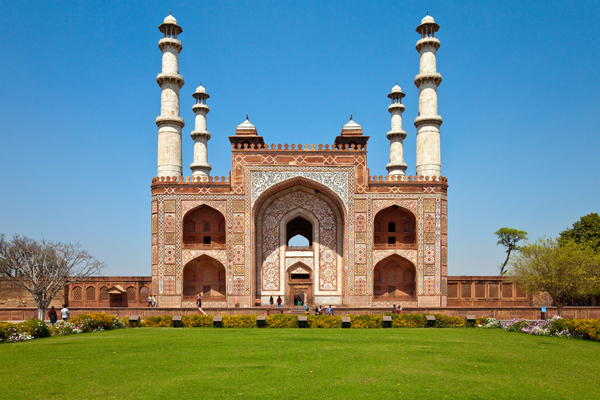 It is one of the finest examples of Mughal architecture. Itmad-ud-Daulah’s Tomb was built by Empress Noor Jehan as a memorial to her father, Mirza Ghiyas Beg. He was bestowed the title of Itmad-Ud-Daula, meaning pillar of the state. It is the first tomb in India to be made completely of marble. This was a milestone in itself as until then; the buildings were constructed of red sandstone. The monument is beautifully ornamented with lattice work and marble screens. Its tower displays the Persian work of art. The painting inside the monument is a treat to view. 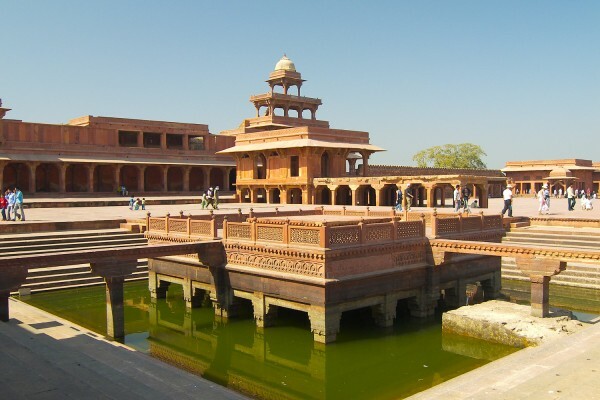 Fatehpur Sikri, founded by Mughal Emperor Akbar, was the capital of the Mughal Empire from 1571 to 1585. It is approximately an hour journey from the west of Agra. The place witnessed the birth of the ‘navratnas’, the nine jewels. 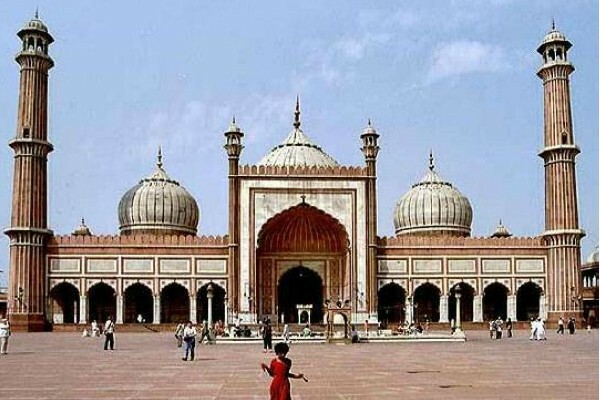 It has some of the most beautiful Mughal monuments with unique artworks and designs. Akbar had intended to revive the Persian court splendors with this historical place. The city has 6 kilometers long wall on three sides. The places houses of the most important buildings like Panch Mahal, Jama Masjid, Buland Darwaza and Birbal’s House. The city is indeed a piece of art surrounding brilliant works by the minds of the Mughal period influenced by the emperors. The tomb of Akbar, as the name suggests, is a mausoleum of the great emperor. The construction of the monument was commissioned by Akbar himself. After his death, the construction of the tomb was completed by his son Jahangir. The tomb has a massive, arched gateway decorated with calligraphic inscriptions. On entering, you will witness a formal garden, very similar to the charbagh style. Just in the heart of the garden lies the tomb of Akbar. The grave is made entirely of red sandstone. The three storied red sandstone minarets have stunning inlay work. The pyramid-shaped tomb has a terrace covered with carved latticework screens. The grave lies in the basement and is decorated with painting in green, blue and golden colors. If you are an animal and nature lover, then you must not miss on visiting the Wildlife SOS in Agra. Wildlife SOS is an organization that works for the welfare of the animals of India. 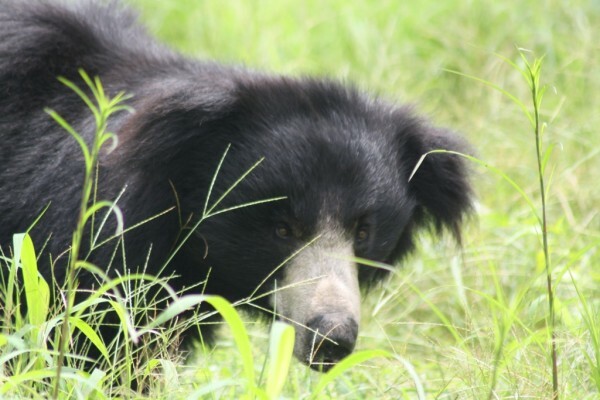 These 160 acres of land has hundreds of sloth bears rescued and rehabilitated after being held captive. It keeps people aware of the various projects that it is undertaking to preserve the wildlife. Visiting this place should be more of a duty to help balance the world and make it a better place or all the creatures. A visit to this place will surely be an inspiring experience for you. Wildlife SOS is located 16 kilometers from the main city of Agra. The organization is open every day from sunrise to sunset. The Mehtab Garden is a gorgeous garden located north of Taj Mahal. The 25-acre garden was built by Emperor Babur even before the building of Taj Mahal. The garden once fell into ruin but is now beautifully reconstructed. The Mehtab Garden contributes a very significant part of the Taj Complex. It is surrounded by a compound made of lime plaster, brick and clad with red sandstone. 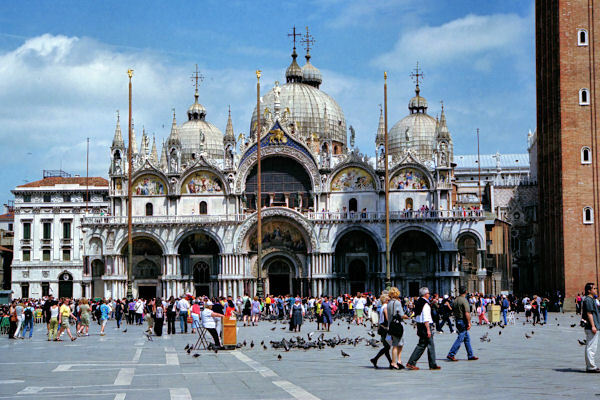 There are octagonal shaped domes situated in the corners. There is also a small Dalit shrine just near the entrance. A visit to Mehtab Garden will surely leave you with positive vibes. Chini ka Rauza is a monument that houses the tomb of Alamo Afzal Khan Mullsh. It is just a one kilometer distance from the Tomb of Itmad-ud-Daulah. Alamo Afzal Khan Mullsh was the Prime Minister during the reign of Shah Jahan. He was a renowned scholar and poet. The monument reflects the Indo-Persian architecture. The exquisite building is made of brown stone and is rectangular in shape, but the central chamber is octagonal with curved recessed. It is decorated with glazed tiles that give its name Chini ka Rauza. And the inscription on the monuments provides an insight to the technical knowledge that people in that era had. But the highlight of this monument is the rounded dome decorated with Islamic texts. The Korai Village is a relatively newly found tourist place. You can visit this place on your way to Fatehpur Sikri. It is just 10 kilometers from this heritage site. Korai is a tribal village, whose inhabitants were the keepers of the sloth bears. They are struggling to earn income ever since the bears were taken away from them. The quaint village is still untouched by civilization and commercialism. Despite living in extreme poverty, the people here are very warm and friendly. 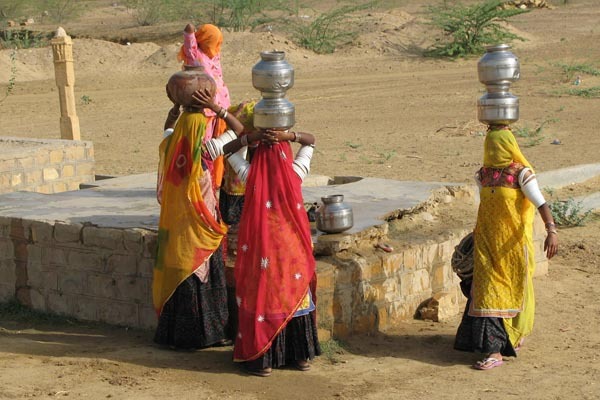 You will surely enjoy learning about this village and its population. We highly recommend this place. The Jama Masjid of Agra is situated just opposite the Agra Fort, overlooking the Agra Fort Railway Station. Shah Jahan had built this mosque for his favorite daughter, Jahanara Begum. The Jama Masjid is set on a high podium that you can access by stairs. There are five entrances to the courtyard of the mosque. The mosque is decorated with colorful tiles, geometric designs and has calligraphic inscriptions. The main highlight of the mosque is the three sandstone domes crowning the mosque. The prayers are offered in the courtyard of the mosque. Here will also find the tomb of the celebrated Sufi Saint Salim Chisti. So take out plenty of time for the itinerary so that you can explore this city at its best. Whatever type of tour you opt for, there will be an element of education in it. And do not forget to enjoy the spicy cuisine of this place.